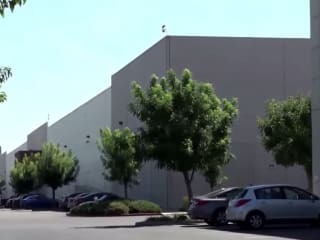 AT&T Hawthorne LAX1 Data Center is located at 2301 West 120th Street, Hawthorne, CA, USA. The gross building size for this location has not been provided. The gross colocation space is not available for this data center. No power information has been offered for this location. We found 72 data center locations within 50 miles of this facility. No certifications are specified for this location. AT&T helps businesses connect to their customers, suppliers and partners through our highly secure and reliable data centers. Our data centers provide high bandwidth and low latency connections through the AT&T network, one of the most powerful and advanced IP/Multiprotocol Label Switching (MPLS) networks in the world. For decades, we’ve helped define how the data center industry operates. With the extensive global coverage at our own data centers (in locations like Amsterdam, London, Hong Kong, Singapore and Sydney) and alliances with other major data center operators, AT&T offers collocation availability at more than 300 facilities in 16 countries. 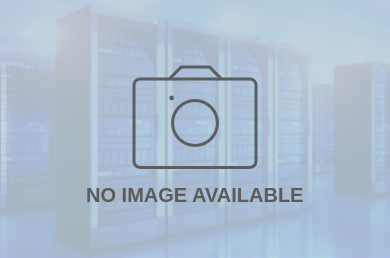 The AT&T Los Angeles portfolio consist of two AT&T data centers located in Irvine, CA and Hawthorne, CA with proximity to Los Angeles area. Hawthorne is conveniently located near the Los Angeles International Airport, connected by rail to the Port of Los Angeles and downtown Los Angeles, and surrounded by multiple freeways.